So many people are sure that games are harmful for us, but we - real gamers - always knew that gaming is useful. For example, it can help you to find good job in young fast-growing company. WiBiData company from USA decided to hire several programmers and prepared a very special test for them. 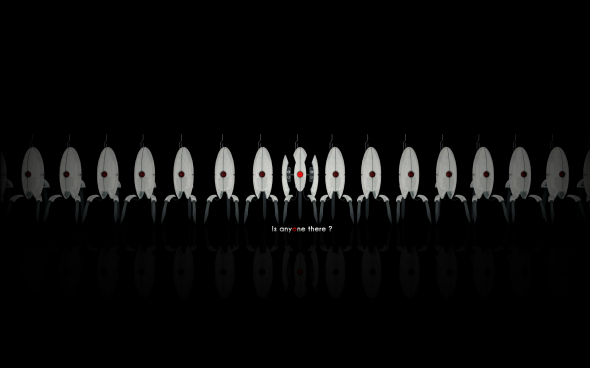 The candidate should pass five levels of Portal 2 mod to get to the company. The CEO of WiBiData company is sure that puzzles in Portal 2 game help to develop your brain and are very similar to the tasks of programmer. And also with this special test he hopes to involve creative and talented people. By the way, games have a lot of other advantages, and you can find them all in our previous articles. Are you going to try yourself in Portal 2 game? Write in the comments below and subscribe to our Facebook community to be the first to know everything from the gaming world.